Marsimik La is considered to be the actual, world's highest motorable pass at the height of 5,681.5 meters (18,640 ft). 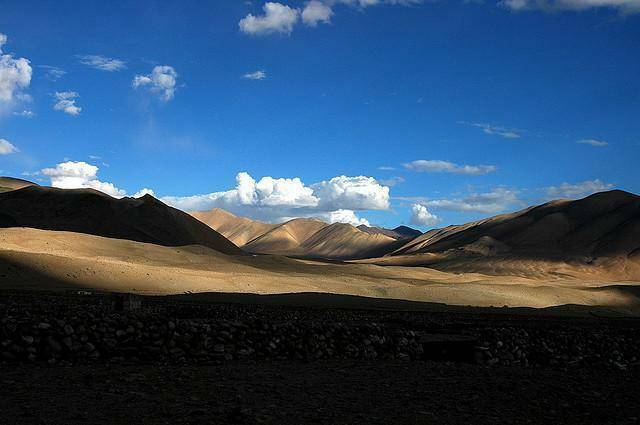 It is located about out 20km North-East of Pangong Tso lake. Permission from the Deputy Commissioner’s office in Leh is required to climb the pass, which is not easily given because of Marsimik La's location near Actaul line of control which is the India's border with China. The road to pass is quite bad and only 4x4 vehicles and motorcycles should be preferred means to get there. Marsimik Lais located about 20 km from Pangong Lake.